After visiting the Antelope Canyon, our Navajo guide, Kurt, took us to Rattlesnake Canyon. Dutchie and I took two canyons photo tour; the Antelope Canyon and Rattlesnake Canyon. Rattlesnake Canyon is not as well known as the Antelope Canyon, although its location is not too far from each other. The canyon has open ceiling and shorter compared to the Antelope Canyon. There are more lights come inside the canyon. From uphill, it looks like a long crack on the land. 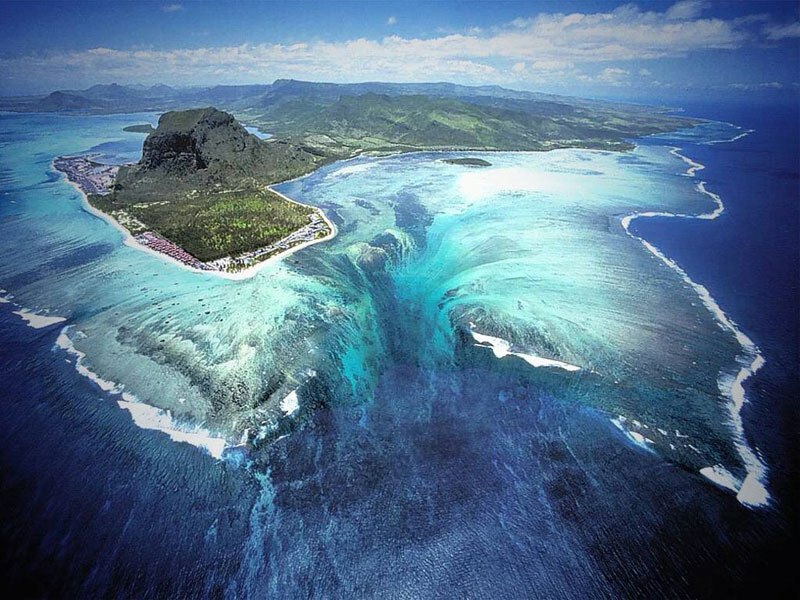 It’s mind blowing to know there is an impressive rock formation under the crack. The field is not as flat as the Antelope Canyon. We had to use ladders in some parts of the Canyon. However, its rock formation, passageways are as delicate and beautiful as the Antelope Canyon.